This is the first paranormal mini-documentary that Stephen did for the NY Daily News. It is a family friendly introduction but the backstory is wild. This is a short cut of the evidence that Stephen found when he did a documentary on the Shanley Hotel. Remember to look at the end of the hallway. This is the first time Stephen and Holly investigated at Person’s Ordinary. They were hoping for activity but never expected to get the activity they did! This is not our video, but it is over 3 years old, and definitely shows something in Lake Gaston. What do you think? Another video Stephen did for the NY Daily News, this shows evidence found in Whitehall, NY of bigfoot. We have record of this evidence in our museum. 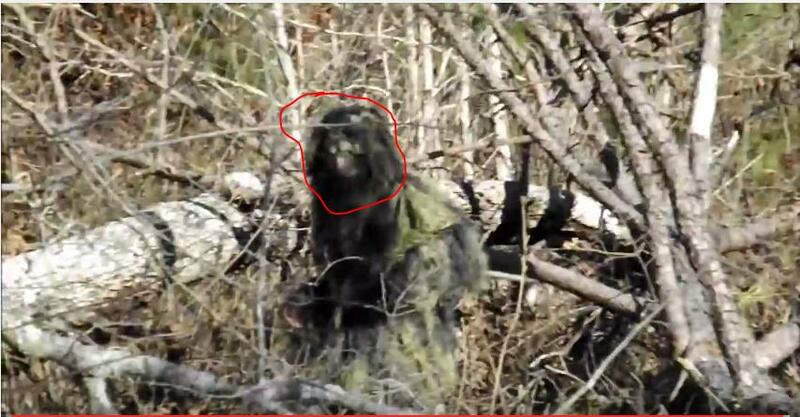 I was searching through youtube and found a sighting of a local bigfoot. i just thought i would report it to you.